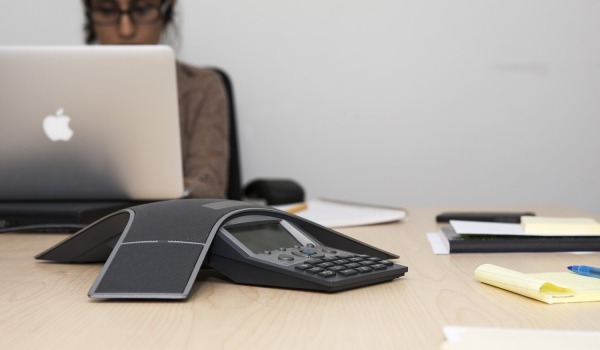 A full portfolio of call handling products to transform your business. Auto Attendant, lets your record a welcome message and direct calls to the correct department. Call recording with on line play back, Call conferencing Queue manager, Voice to e-mail and Fax to e-mail,. and many more. Intelligent non geographic numbers can help to give a national presence. 090 premium rated calls vary in cost and requirements. Local rated call or 0870 national rated call, 0871 premium national rated call. These are in the process of review and change. Along with 0844/43 which are flat rated call. Govt. number or 0330 company number means the caller pays local rated call what ever rate there supply may charge.